But before we jump to multimedia conclusions, it may be worth taking a fresh look at that boring old orchestra. The big picture may be static, but, as is the case with a duck gliding across the mill pond, there’s an awful lot going on underneath. So who reads performer biographies in concert programmes — and how do they help concertgoers? We have a chance to hear a live performance tomorrow of the French composition that heralded this great, golden chapter in the instrument’s history: the Grande pièce symphonique. 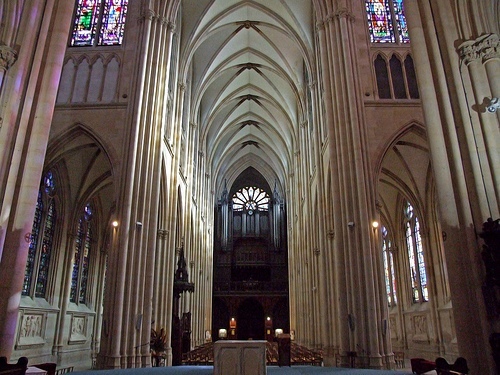 The 30-minute work will be performed by Simon Walker, one of Toronto’s bright young organ virtuosos, at St James Cathedral, at 1 p.m. Introducing: Strauss's Metamorphosen -- and does it have to mean anything? 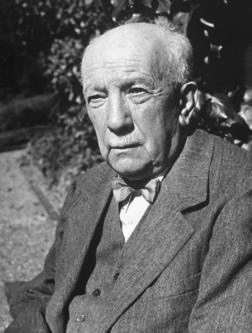 So it’s high time to up the Strauss quotient by having a listen to Metamorphosen, one of his masterpieces. The 25-minute piece is written out for 23 separate string parts: 10 violins, five violas and cellos and three double-basses. It is in three parts (slow, fast, slow), but they are seamless. 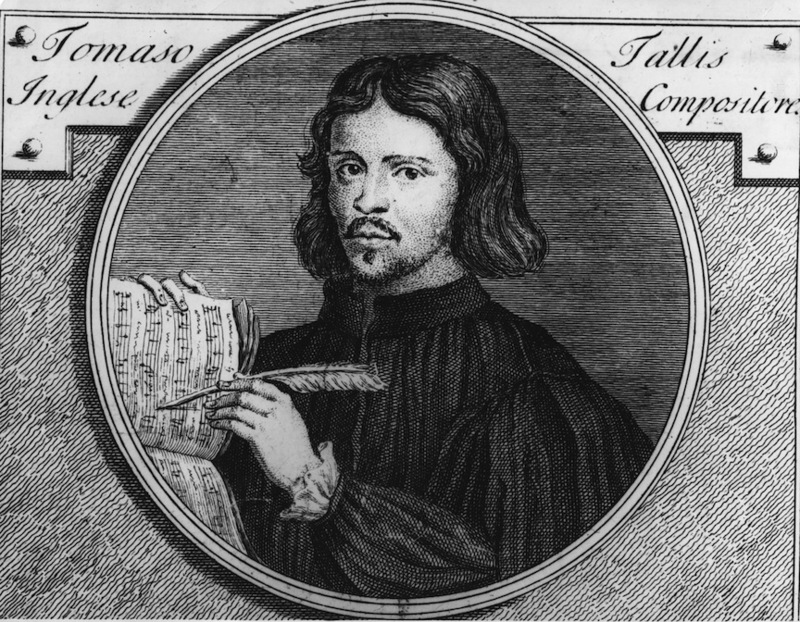 Tallis’s music has had a small bump in notoriety over the past couple of years as that motet, Spem in alium, is also part of the soundtrack to amorous adventures in Fifty Shades of Grey. 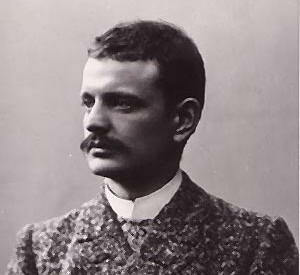 The lifetime of Sibelius (1865-1957), like that of equally long-lived George Bernard Shaw (1856-1950), spans such major changes in Western society, politics and culture, that they lived in two different worlds — the Romantic and the Modern. 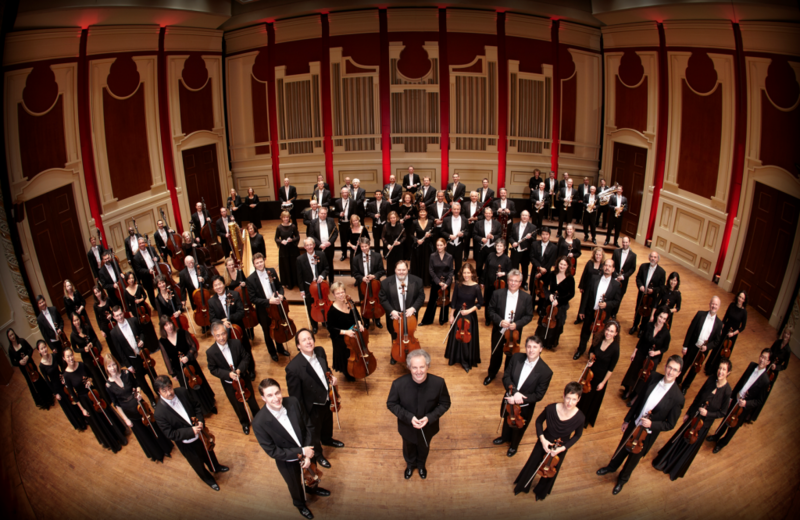 Ever wonder what the difference between a philharmonic and a symphony orchestra is? How about a chamber orchestra? Your questions answered. 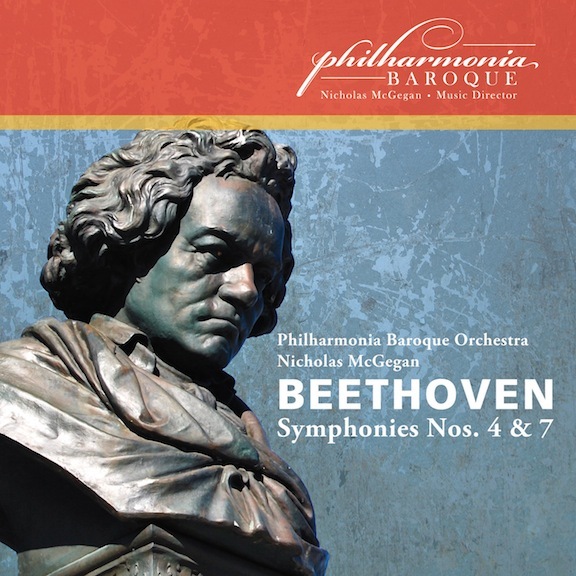 The free download offers only 2 minutes of Ludwig van Beethoven’s Symphony No. 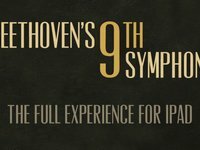 9, but that’s enough to get anyone with more than passing curiosity hooked on a new app from Britain’s Touch Press that brings together four great Deutsche Grammophon recordings of the full work from the last 55 years together with a pile of commentary, background and interactivity. 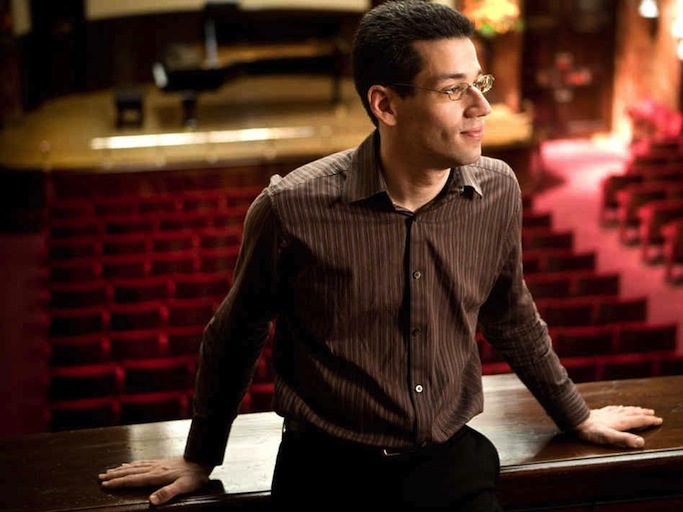 It’s safe to say we’ll get far, far more than we pay for in a free online course organized by the Curtis Institute and Coursera, featuring pianist Jonathan Biss discussing all of Ludwig van Beethoven’s piano sonatas. The five-week series begins on Sept. 3. Anyone with even a glancing knowledge of Western music history knows that Beethoven first rattled the cage of Classical form, then demolished it with oupourings of emotion using then-unconventional means. But so much of the Beethoven we hear on symphony stages sounds so tame. Is this really the music that shocked listeners 200 years ago?